Which Is the Best Air Conditioning Wi-Fi Controller? With many home appliance devices now becoming controllable via internet based remote controllers on smart phones and tablets the air conditioning market seems to have been slow to catch on with a fully integrated unit. 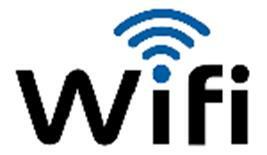 A lot of heating manufacturers already have integrated Wi-Fi so why not on air conditioning? Many of the big names in air conditioning are using a third-party controller such as Fujitsu and Mitsubishi Heavy Industries air conditioning who use a Intesis based system with a proven security record. 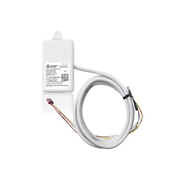 These types of air conditioning Wi-Fi controller unit are of a IR control style which means they sit remotely to the unit, have their own power source and work like a TV remote controller in the sense that the IR transmitter needs to be pointed at the receiver. 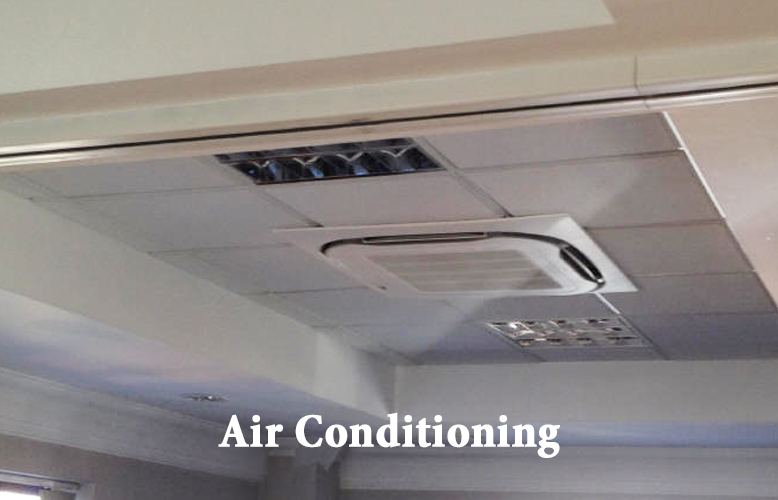 The air conditioning manufacturers that have a retro-fit integrated Wi-Fi control unit are Daikin air conditioning and Mitsubishi Electric Air Conditioning who use their own self certified unit which they manufacture themselves. The Mitsubishi electric air conditioning MELCloud is by far the best of the main manufacturers as it an integrated unit which plugs onto a socket on the main indoor PCB of the Mitsubishi electric indoor unit. As of 2016 none of the main manufactures have Wi-Fi as standard. The only manufacturer doing Wi-Fi as standard are the Chinese manufactured Midea air conditioning unit's which now come standard. How secure these units are is a essentially down to the server the App runs through, most Wi-Fi control devices and remote access systems usually require a Proxy server for the transfer of data, acting as a third party for your commands and data retrieval. Some apps from lesser known manufacturers in the past have had a tendency to request unnecessary data from your smart device such as full contact's list. Recently an entire far eastern manufacturer of CCTV remote access cameras was hacked to the extent that they were controlled remotely by a hacker to attack other servers in a denial of service attack. The main air conditioning manufacturers are most likely at this stage still working on the security aspect of the technology before releasing a fully integrated Wi-Fi control as standard or they are waiting for the technology to get cheaper. The MELCloud is part of the new generation of cloud-based controls for air conditioning and Ecodan heating systems. MELCloud makes it easy for users to control their devices, even when they are travelling or lying on the couch at home. Access to your Mitsubishi Electric devices and their controls has never been so straightforward, and is now possible from a broad selection of PCs, tablets and smart phones. With live and weekly timer monitoring, MELCloud offers full flexibility in controlling various Mitsubishi Electric air conditioners or heating systems using a single device or from one location. The MELCloud WiFi adapter is easily connected wirelessly to your router. The BRP069A42 is Daikin's own unit which allows the user to control their Daikin air conditioning indoor unit via a smartphone or tablet. The BP069A42 Wi-Fi Online Controller by Daikin air conditioning. With the Daikin BP069A42 Controller App in combination with the plug-and-play Wi-Fi module and an active Internet connection, you can manage your Daikin air conditioning units from any location for optimum climate control. 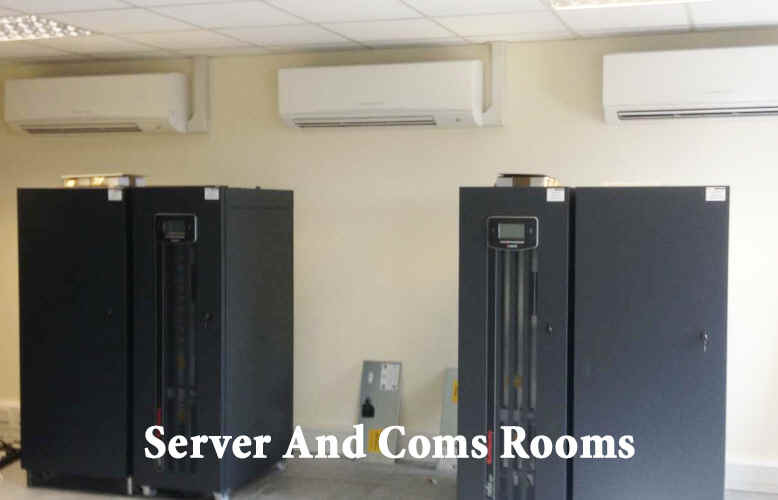 The unit works with a multitude of the Daikin air conditioning range including the wall mounted units, cassette, ducted, floor and ceiling units as well as VRV units. 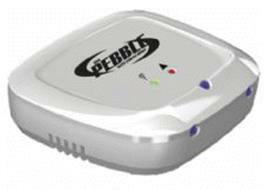 The Pebble WiFi controller for the residential heating and cooling unit's. 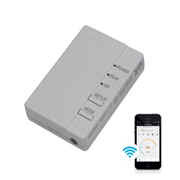 The Pebble WiFi controller uses a secure connection to a local wireless router through a smart-phone or tablet. Once securely connected to the wireless router the Pebble allows the user to controller their air-con/heat-pump through the Pebble smart-phone app "Pebble Air". All Android or iOS (Apple) smart-phones and devices can download the free app from Google Play or the App Store. Communication to the air-con/heat-pump is via three powerful infrared (iR) diodes each with a maximum emitting range of up to 15 meters. 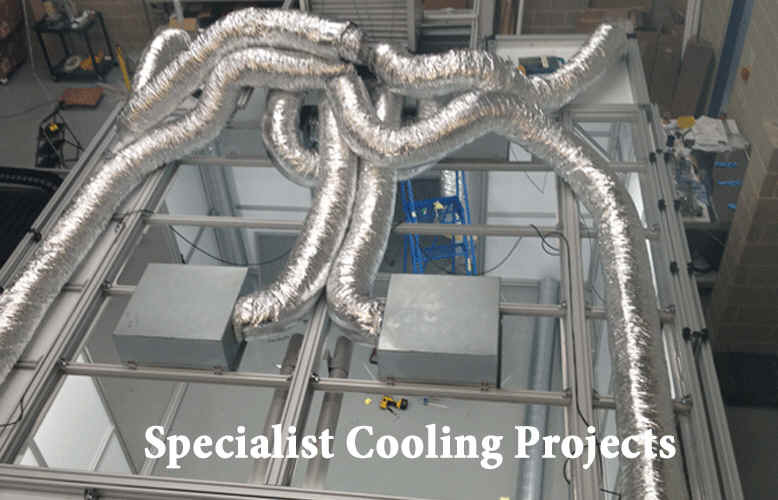 Designed for a multitude of air conditioning manufacturers including Fujitsu air conditioning, Daikin air conditioning, Midea air conditioning, LG air conditioning, Samsung air conditioning, Hitachi air conditioning, Toshiba air conditioning, Gree air conditioning and various other units.